Same Day Water Pipe Repairs Fast, Reliable Local 24-7 Water Line Repair Today! Need water main line repair or main water line replacement in NJ? 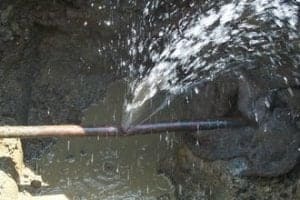 At A1 Water Line Sewer & Drain Services, we provide professional water pipe line repair, main water pipe replacement, and new water pipe line installation services in NJ for underground water pipes, including drains, sewer repair services, and water mains. Call us any time for fast, effective water main repair at reasonable prices, including trenchless pipe lining. (pipe liner service in NJ). 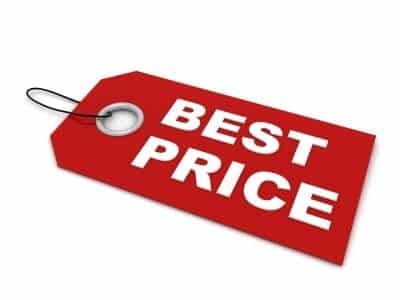 To find out more, or for same-day water pipe/line repair or replacement sewer service NJ today, call us any time at A1 Water line, Sewer & Drain Services, at 201-645-0888. Water main problems and solutions in NJ is something that we deal with on a regular basis. The water main connects your home to the city water system, providing a fresh supply of clean, potable water. 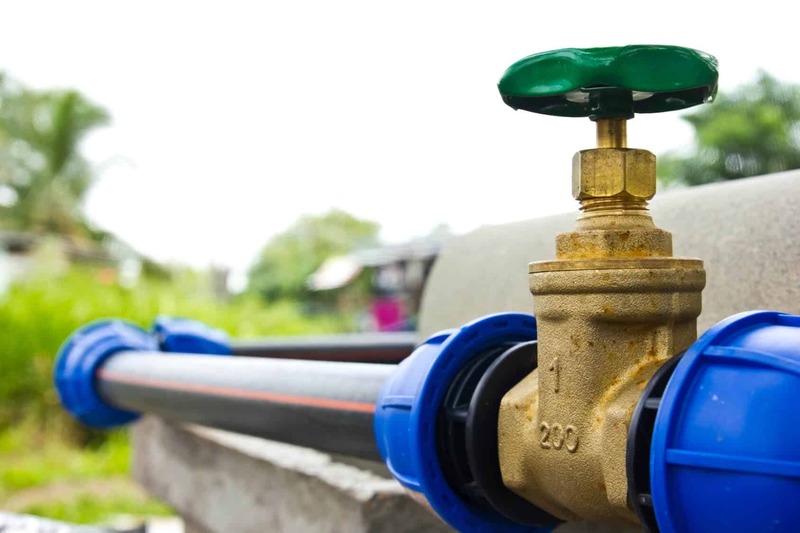 From the water main, clean water enters all of the various pipes that supply sinks, showers, drains, water heaters, and other plumbing fixtures and appliances. Like drain pipes and sewer lines, your water main can burst, break, or collapse, requiring repairs from a professional NJ plumber. Water main line repair service in NJ can often be done if we find your main line is broken. Water mains can break and leak, leading to issues like low water pressure, flooding, and water damage. Water mains can break for several reasons, which are similar to the causes of a broken sewer pipe. The most common reason is age-related wear and tear. Like sewer main lines, metal water lines can last around 60 years before you’ll need water line replacement. 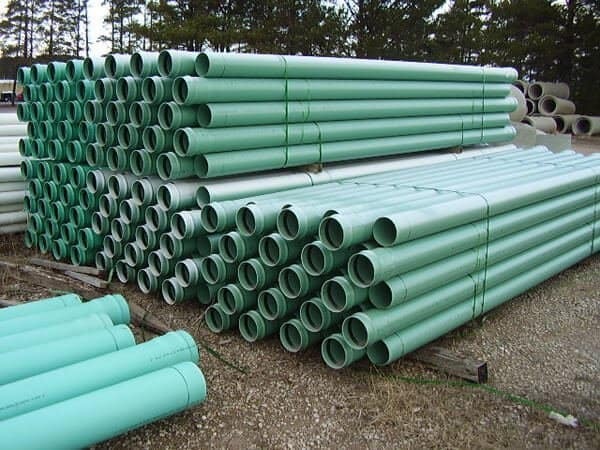 Metal pipes are subject to corrosion from chemical processes caused by the properties of local water, metabolic byproducts of sewer bacteria, and other natural processes. Catching a water main leak can be difficult, because like sewer main lines, the pipes are hidden underground. However, a sudden rise in water usage is a common sign of a leak in the water main line. Water main leaks can waste more water than plumbing pipe leaks, leaving you with a high water bill. Very small leaks, however, can go for months or years. Annual or biannual water line inspection can help NJ plumbers spot problems that may require professional water line repair. Water line repair in NJ is one of the sewer services we offer. At A1 Sewer & Drain Services, we offer professional water pipe line repair, water line replacement, and sewer line repair services throughout NJ. We also have experienced NJ sewer plumbers on call 24/7 for emergency drain repairs. You may need water line repairs, or you may need to replace the water main completely. The age of the pipe. The material the pipe is made from. Whether the pipe has had previous repairs like pipe relining. While some problems can be fixed with water line repair, it may need to be replaced completely. Faulty main lines that have had water line repairs can leak again in the future, incurring further repair costs. Sometimes it makes more sense to replace the pipe, and doing so can even save you money. 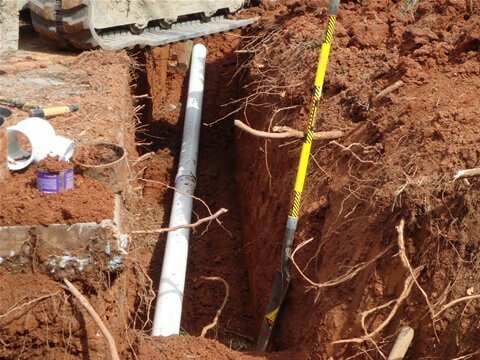 Trenchless water line repair in new jersey is less costly and labor-intensive than excavation, and eliminates the hassle of excavation. Trenchless technologies like pipe lining aren’t just for sewer repair: they can also be applied to water line repair. We do not need to dig up your lawn to expose the broken pipe, we line the pipe using your existing openings. 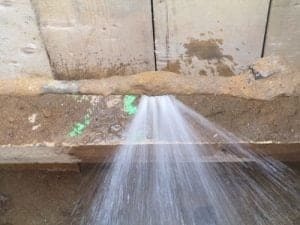 Many homeowners dread sewer excavation for underground pipe repair, but trenchless water line repair eliminates many of the issues that bother people. You won’t have to worry about having your lawn or driveway damaged, and the process can usually be completed in less than a day. Using only small access points, we can use a pneumatic bladder to insert a pipe liner. Once it’s hardened in place, it can last for up to 50 years. Resin-coated pipe liners are also resistant to corrosion and other problems. Need NJ plumbers for water line repair? Call us any time at A1 Sewer & Drain Services for same-day service, 24-hour emergency repairs, and more, at 201-645-0888. Get fast, reliable water line repair today!